On Friday the 11th of May, Miramar Childcare held their second Pink Ribbon breakfast in aid of the Breast Cancer Foundation New Zealand. 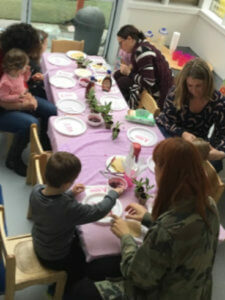 It was also a wonderful opportunity to celebrate the mum’s, dads, and grandparents just in time for Mother’s Day. Bee our Chef made us some pancakes, berry compote and cream. 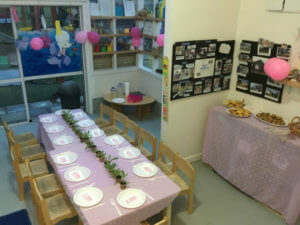 Parents and grandparents arrived from 7.30am to 9.00am to have some breakfast with the children and teachers alike. 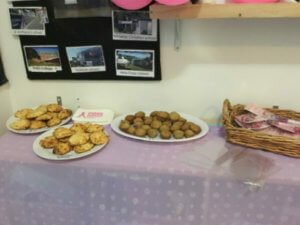 We had some cheese scones and banana muffins for sale which the children and teachers had made the previous day. 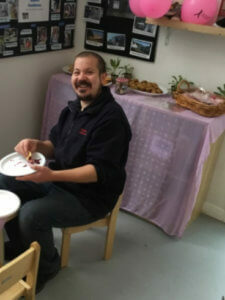 All money raised went towards the Breast Cancer Foundation New Zealand. This year, the money raised will help fund life-saving research and patient support that could one day help your mum, sister, daughter, or friend.